Whenever I bake a potato I can hardly wait for it to finish cooking so I can stick a fork into that steamy, fluffy filling and totally devour it. Like seriously, I have a thing for potatoes. Not only do they taste uh-mazing, but they’re the perfect base for so many types of meats and fillings. 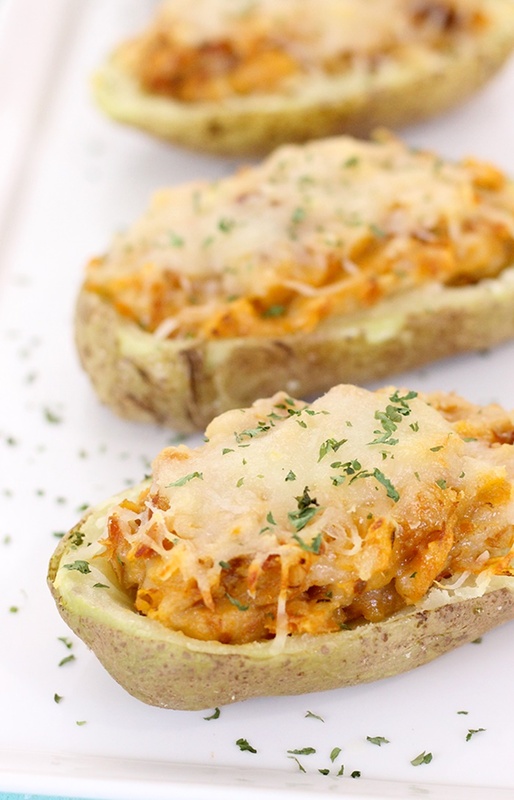 Before you drool on your keyboard, check out these 10 twice baked potato recipes! Mmm. 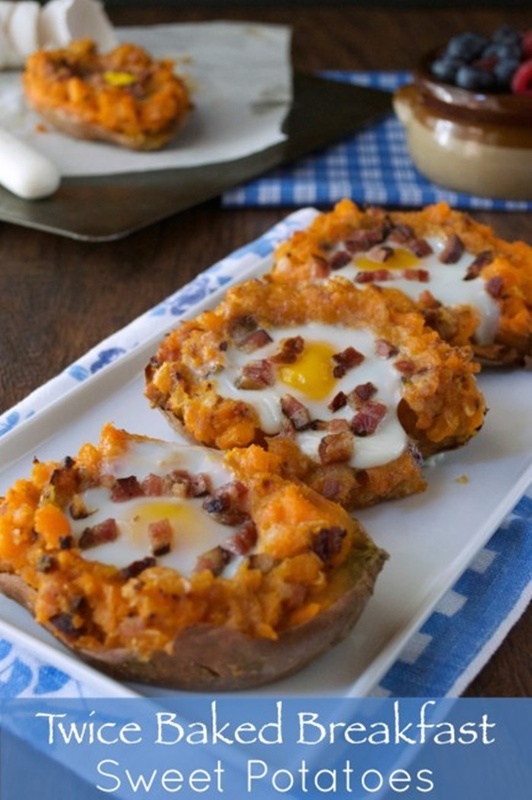 From breakfast to dinner I’ve got your potato craving totally handled today. The variety of fillings and toppings will make any picky eater feel satisfied. Whether you are a vegetarian, carnivore, or somewhere in between these recipes have what you are looking for. 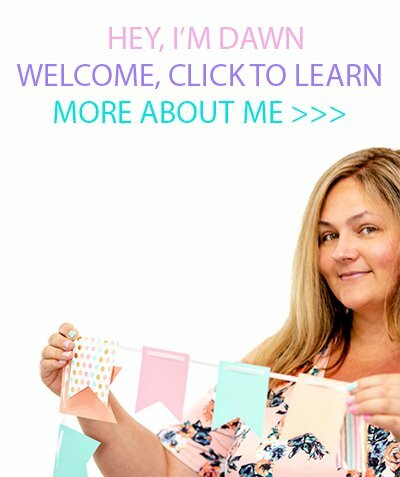 There are healthy options here too so you can eat delicious food guilt free. Time to grab a fork and a napkin and start cooking! Let’s dig in…. 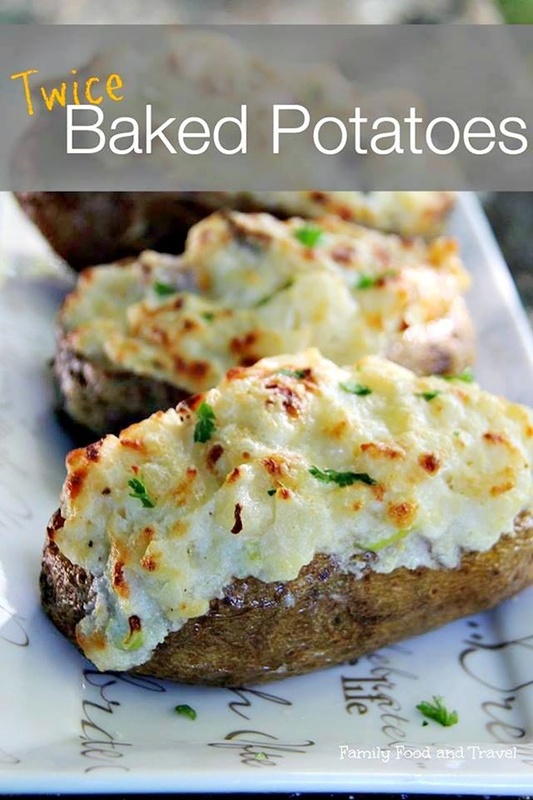 Have you ever tried making twice baked potatoes before?